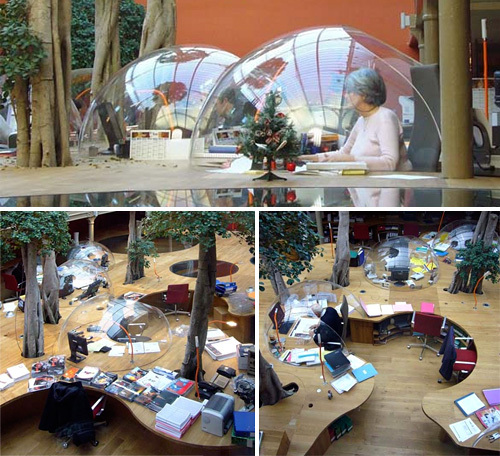 I Want To Work In A Plexiglas Dome Too! | OhGizmo! 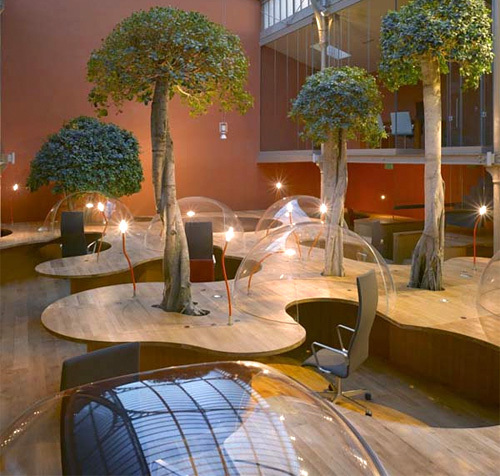 This work environment is so relaxing, I'd get to work and promptly fall asleep.